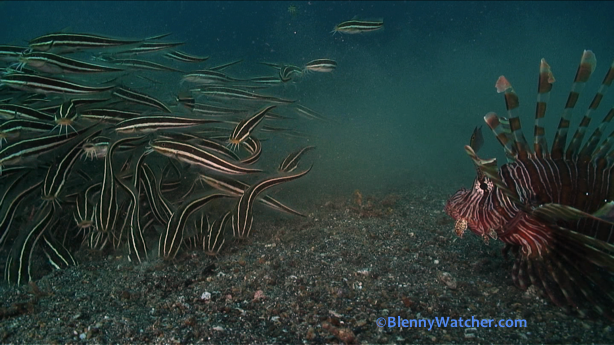 Lembeh Strait, Indonesia – I am a sucker for Striped Catfish, Plotosus lineatus. Their schooling and feeding behavior is mesmerizing and I follow these fish so often that I am teased about my magnum opus, Catfish, the Movie (to which of course I turn a deaf ear.) 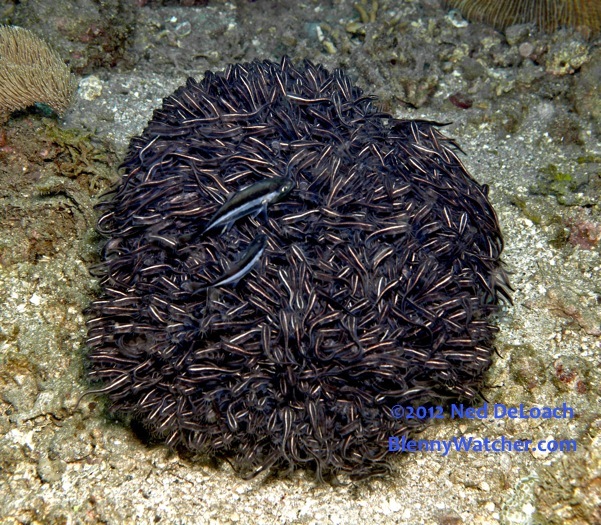 Juvenile Striped Catfish form dense balls that are often seen “rolling” over the substrate. 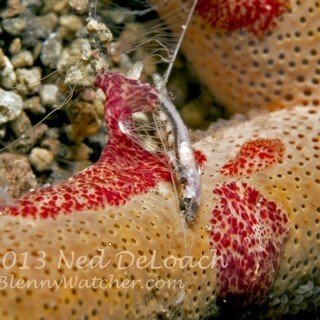 The fish at the leading edge of the aggregation feed, as those above roll down over them. 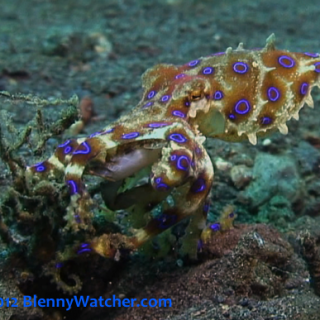 They can look a bit frantic yet beautifully organized at the same time. 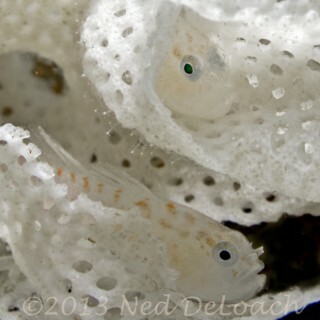 As the fish grow older, they feed in a looser formation, but still in that rolling maneuver. 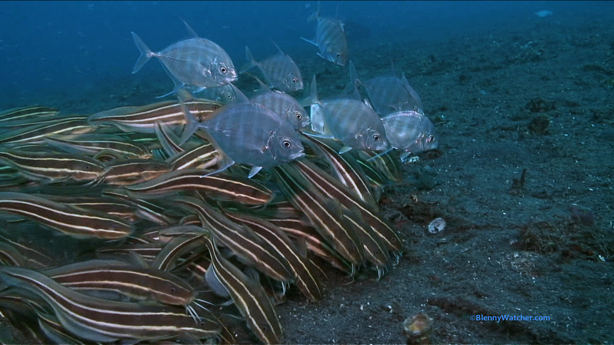 Often, other species like soapfish, jacks or even lionfish will feed alongside them, taking advantage of the disturbance.